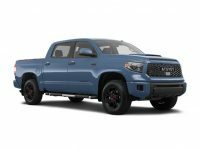 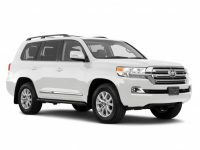 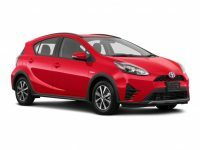 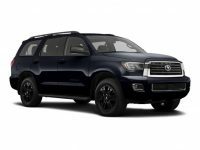 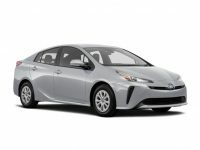 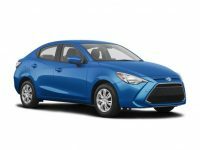 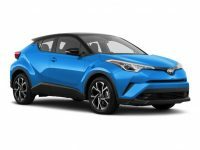 Toyota leasing is one of the best ways to get a great new vehicle that you will absolutely love. 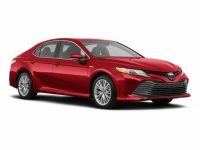 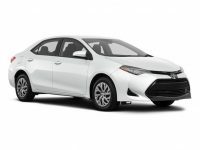 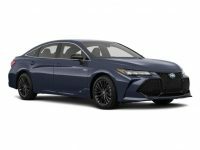 Whether youre looking for a Camry, a Corolla or any of the other great models from Toyota, you will find them here at New York Lease Car. 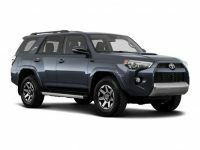 We have been helping the people of the NYC area find the perfect vehicles since 2008, and we would be honored to have the opportunity to help you with your new vehicle search as well. 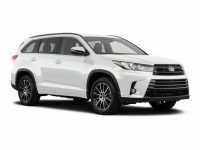 One of the biggest mistakes people make when looking to lease a vehicle is that they think that all leasing companies have the same types of deals available. 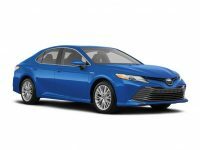 The fact is, however, that just like every dealership selling new cars sets different prices, so do leasing companies. Here at New York Lease Car we work hard to keep our overhead low, which allows us to pass on the savings to our customers. 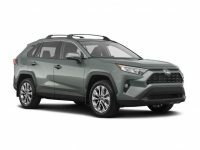 You will often find that our leasing deals are significantly lower for not only the monthly payment, but also any down payment requirements.